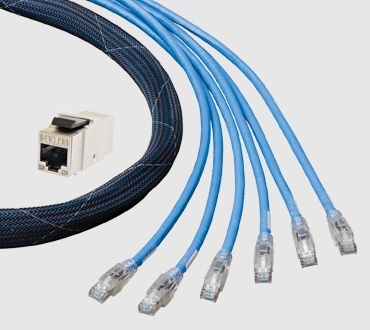 CAT6+ Modular Pigtails feature a snagless overmolded boot for high-performing strain relief. 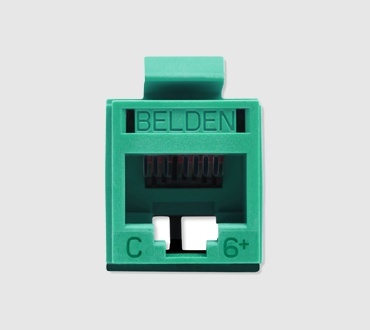 All pigtails feature solid conductors to improve attenuation and eliminate the need for cable de-rating in open-office cabling. 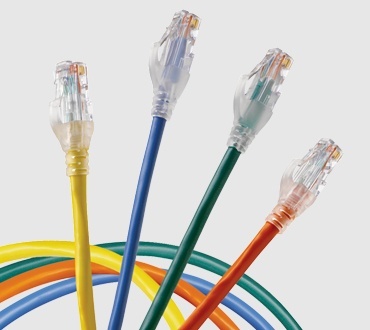 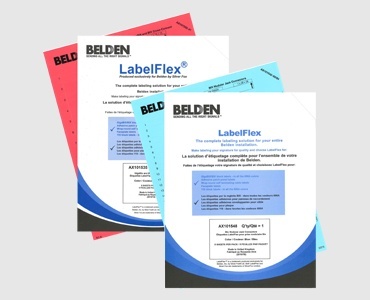 View our CAT 6 Pigtails Tech Data Sheet.